So I got a tattoo a few days ago and I can't help but think it was a mistake. 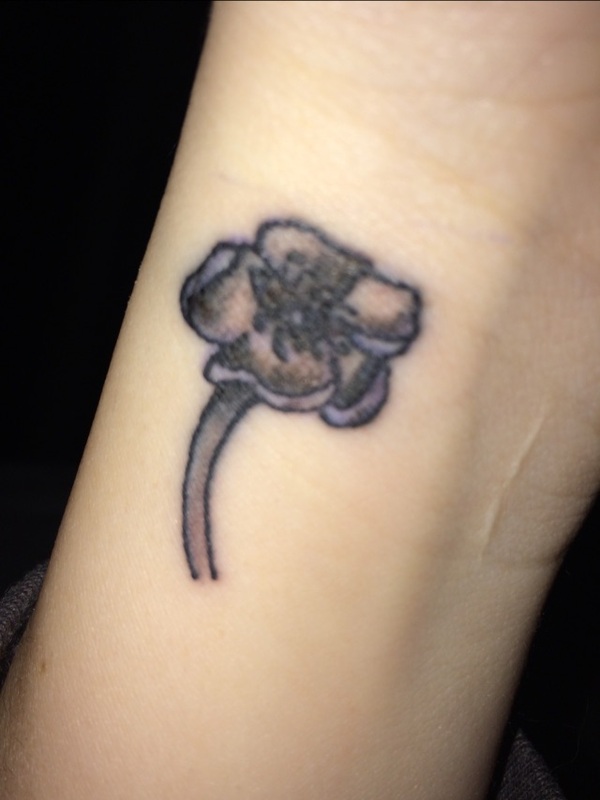 I've been wanting to get a poppy flower tattoo in rememberance of my grandfather for many years. I finally did it and decided to get it on my wrist. It turned out way darker than I imagined. I like it but I don't love it. I did not get a good reaction when I showed my mom that really upset me. Now I have this on my wrist that I see constantly and I just don't feel happy about it. I know there is nothing I can do now but I'm left with this uneasy feeling that I can't get over. Can anyone relate or offer advice?